The nature of my blog is to create smiles. Not with huge expensive gestures or anything like that but from doing simple everyday things to make people smile. This can be friends and family as well as people I’ve never met. The blog also looks into the things that make me smile and this for you is one of those. 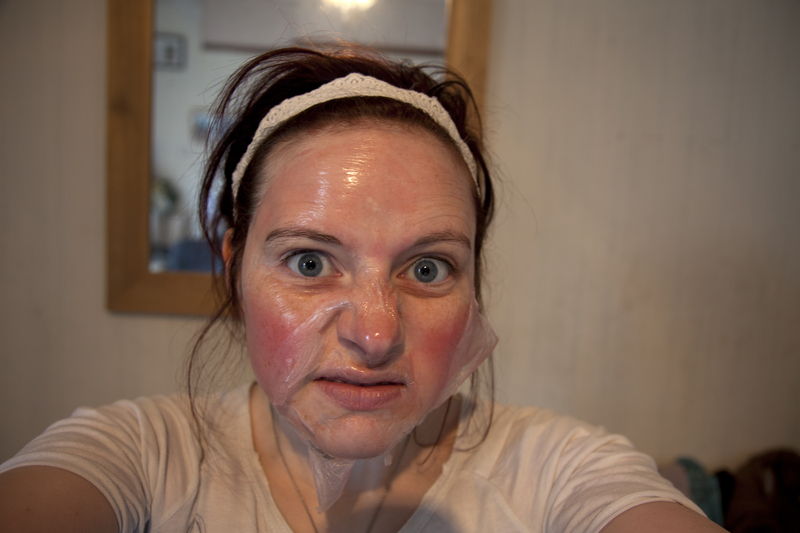 When one of my primary school friends asked me to write a beauty post for her blog I was a little stumped. I’m not the girliest girl in the world when it comes to beauty stuff. Clothes, shoes, bags, I’m all over that. But beauty and make up has never been a big thing for me. I freaked out when it was suggested I use a make up artist for my wedding. My cry of ‘Can’t i just do it myself’ won through tho. With this i mind, something changed at Christmas. Something new came in to my life. It had been a stocking filler (yes, I still get a stocking at nearly 30) off my mum and at first I was a little cautious. But had been a gift and rather than throw it away I gave it a try and from there I fell in love. Face masked up it was such a bizarre experience. It felt like when you used to put PVA glue all over your hand just to peel it off. (Come on we all did it) I sat perfectly still for 20 minutes, having to finish off my conversation with the dog till it set. 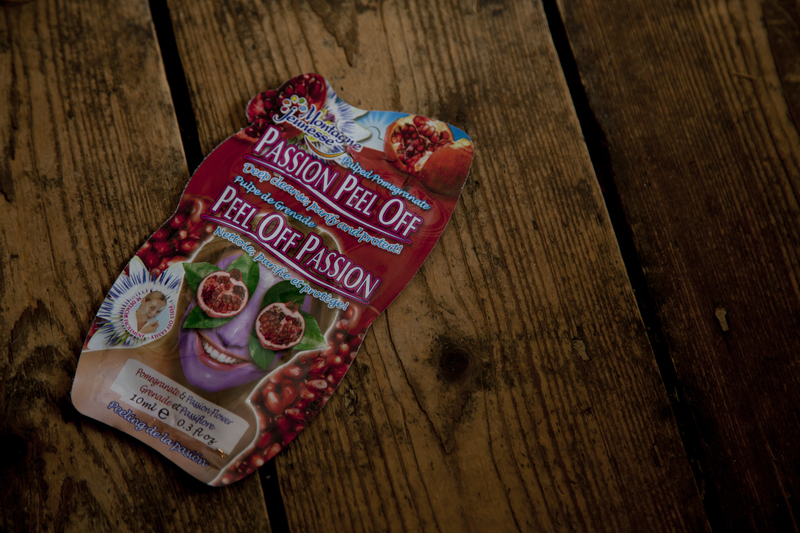 I have since used stores own brands which just doesn’t quite do the job as well as Montagne Jenresse ‘Passion peel off’. So I will be sticking with them and making my way through all the flavours. There is a chocolate one I’m intrigued by though part of me feels that one won’t be as refreshing and I’ll just end up licking it off my face.